We believe in giving families a voice. 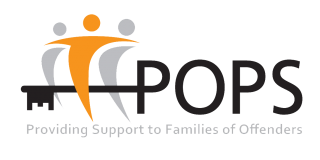 POPS can provide comment and consultancy from an organisational perspective but our focus is on encouraging and supporting families to be directly involved as the ‘expert voice’. Family involvement has been a key part of a number of media projects POPS has been involved in, including ‘Prisoners’ Wives’, part of the BBC’s original drama series, produced by Tiger Aspect Productions. POPS have worked with a range of media professionals including production companies, newspapers, radio and TV stations. We also regularly write and contribute to articles and respond to consultations in order to influence local and national policies which affect the lives of offenders, their families and children. We receive many requests for interviews with families. 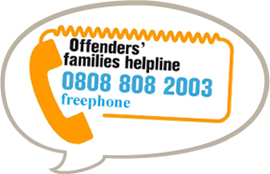 Whilst we are keen to facilitate every opportunity for families to have their say, we encourage all media professionals to consider the issues that face families supporting an offender. As such we discourage interviews that are focused on the offence committed and encourage all media outlets to consider how families might contribute anonymously. 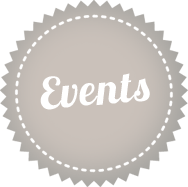 Our latest press releases are available here on the POPS website. All local and national media enquiries should be made by contacting POPS Head Office on 0161 702 1000 or by email media@partnersofprisoners.co.uk.